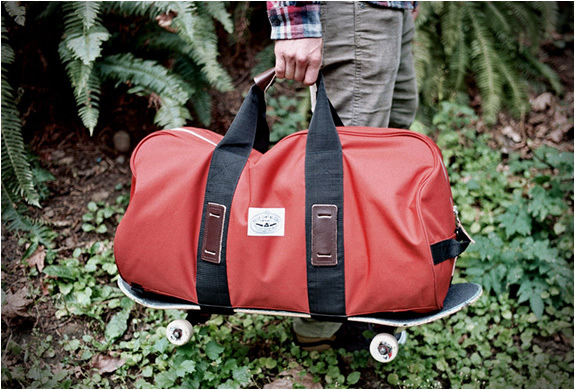 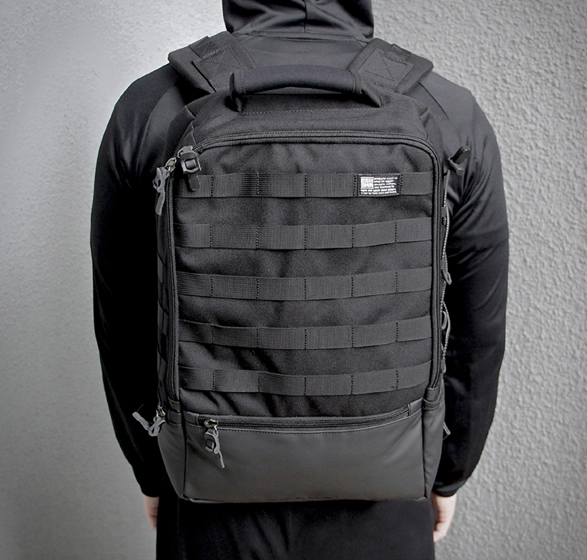 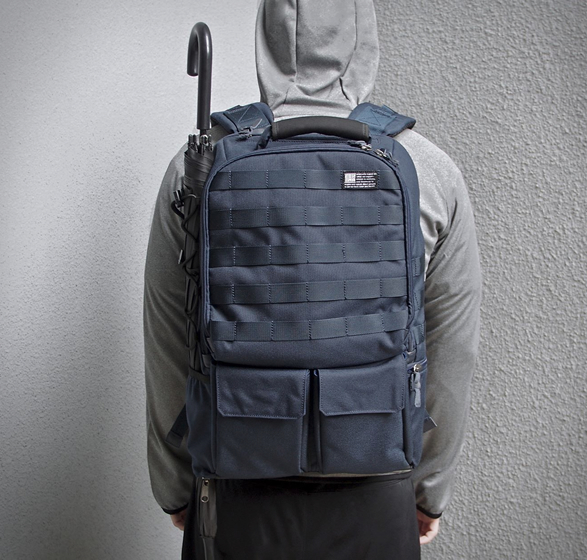 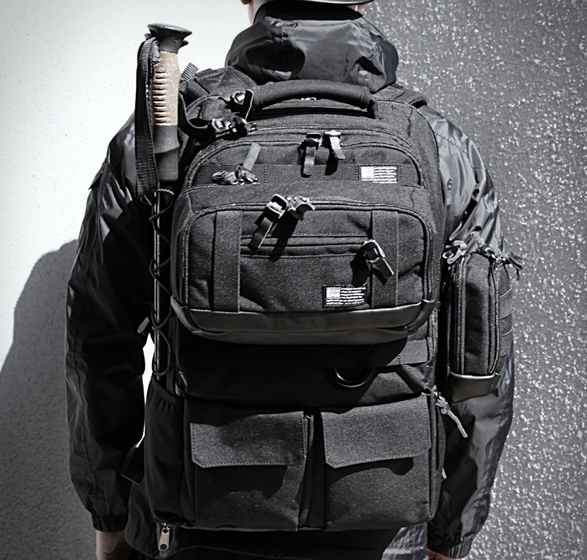 Inspired by military gear, Eshena make tactical bags that are tough, durable, versatile, and functional. 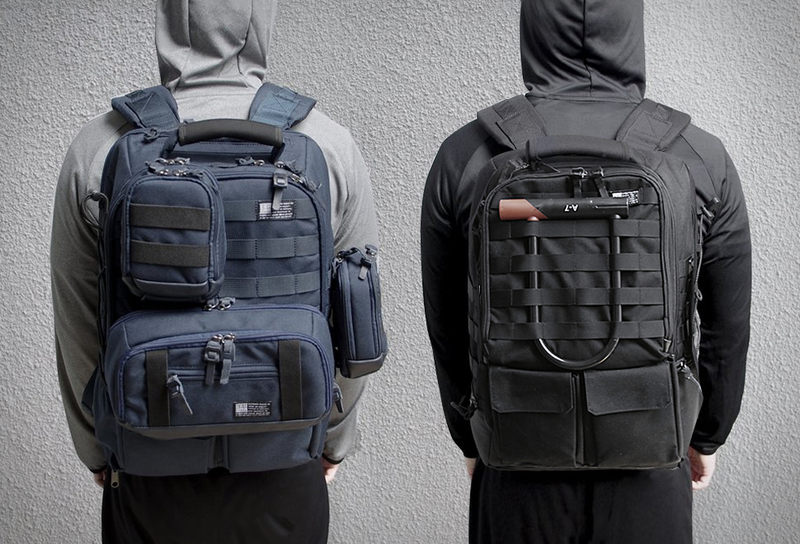 Suitable for both your office and outdoor life, the backpacks come with a MOLLE attachment system that allows compatible pouch accessories to be easily and securely strapped, so you can carry more, and access it easily. 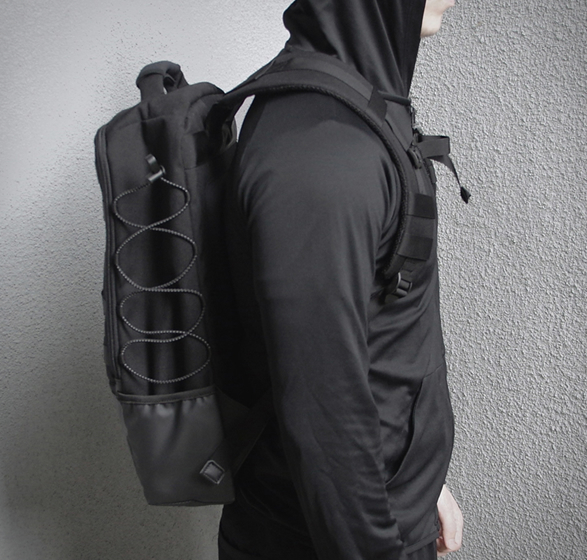 The modular design can be adjusted to fit your specific needs, choose from several accessories available, such as a hydration bladder or extra pouches. 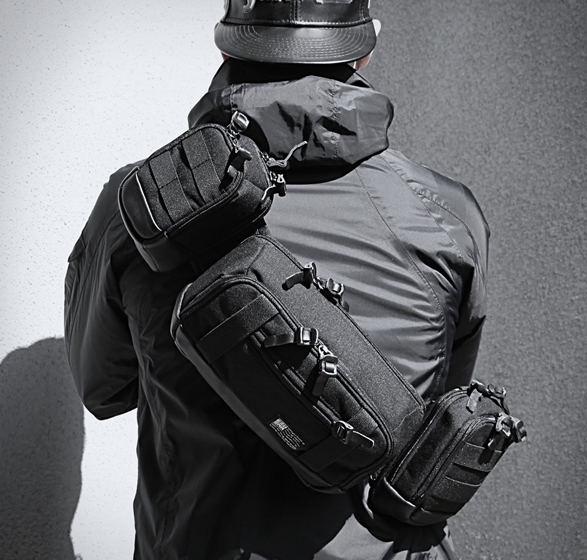 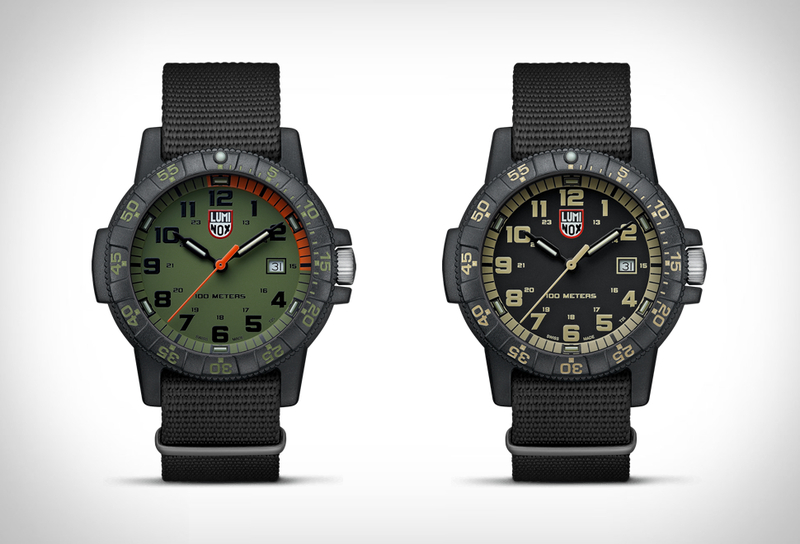 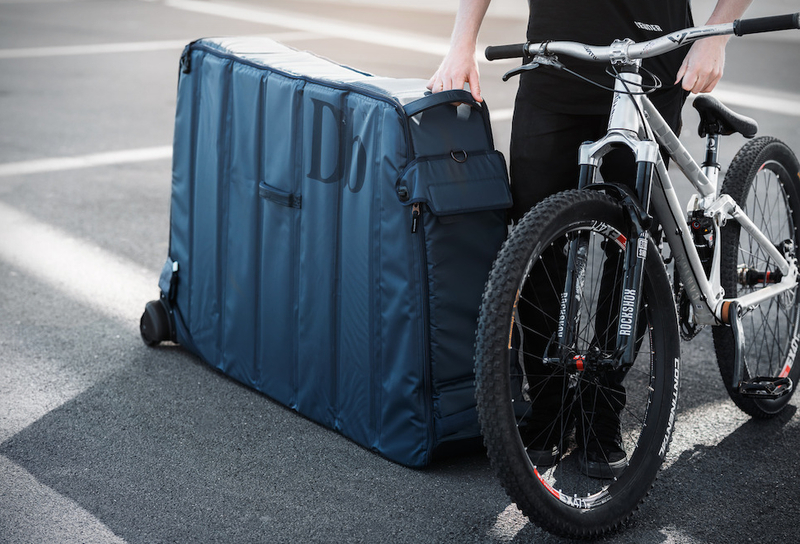 Built of world famous fabrics cordura 1000d, neoprene, nylon webbing, it features water and abrasion resistance so its incredibly long-lasting no matter what kind of road you find yourself on. 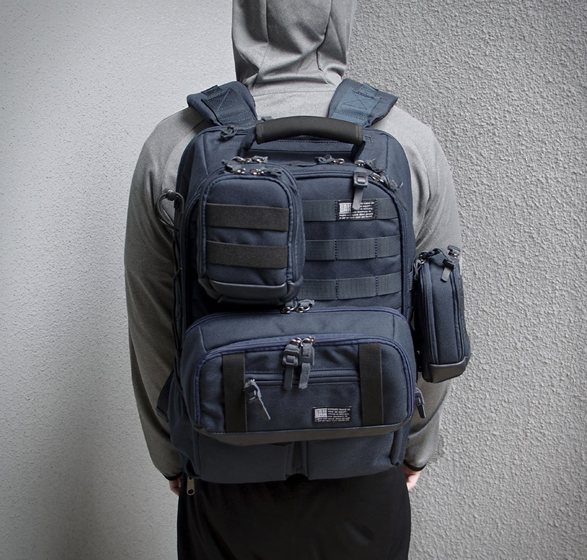 It also features tons of internal compartments, straps, and pockets to hold all of your essentials, no matter your mission.